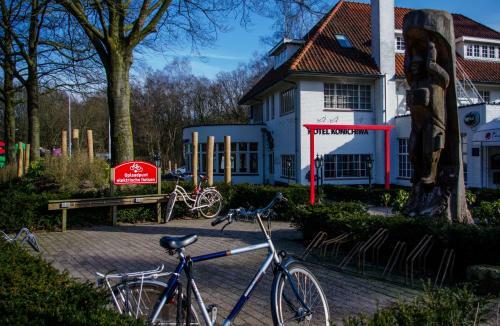 Hotel Konichiwa is set in a forested area near Nijmegen and offers an all-you-can-eat-sushi restaurant and a garden terrace. 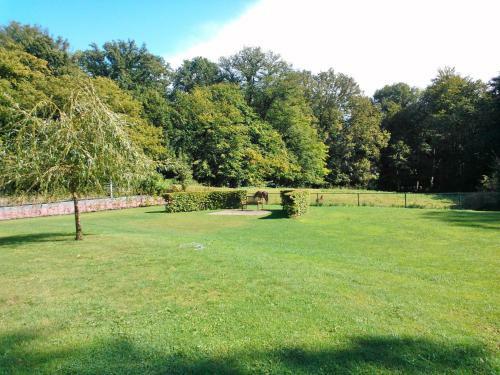 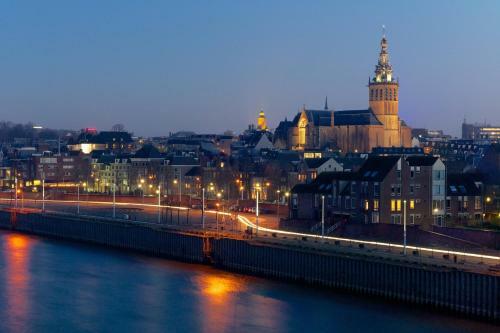 Nijmegen is an 8-minute drive away. 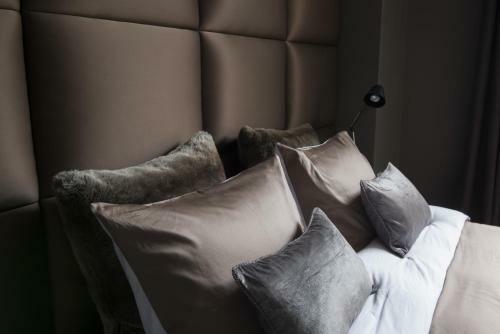 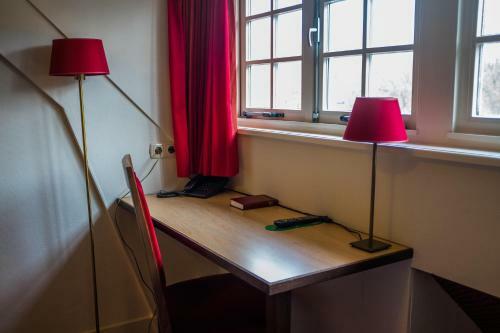 The hotel rooms have a work desk and a wholesome breakfast is provided in the morning.The restaurant serves lunch and dinner but also offers a relaxing setting for a cup of coffee. 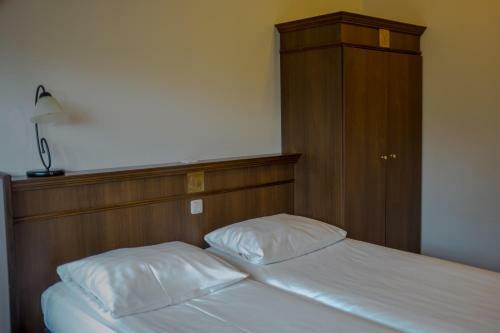 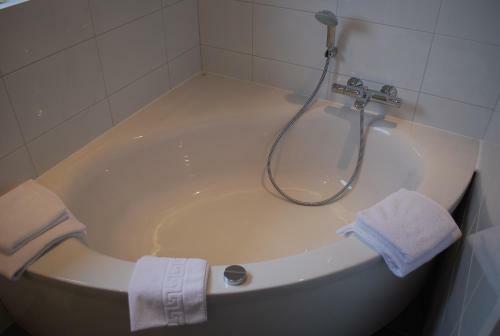 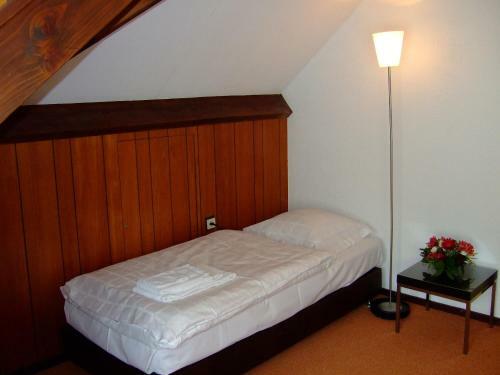 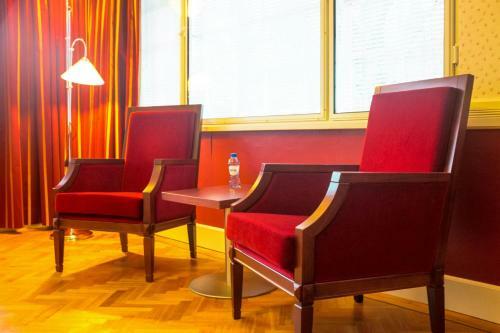 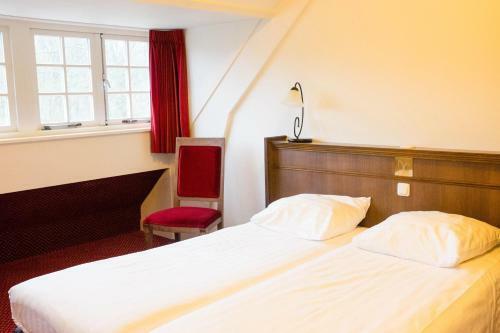 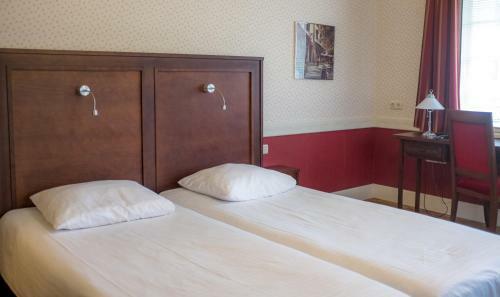 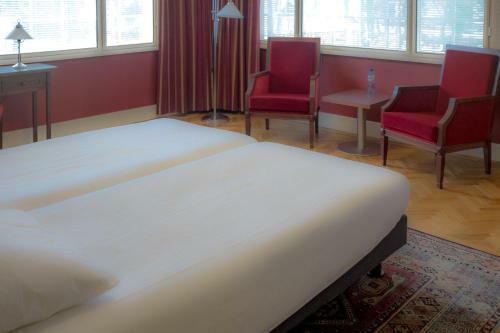 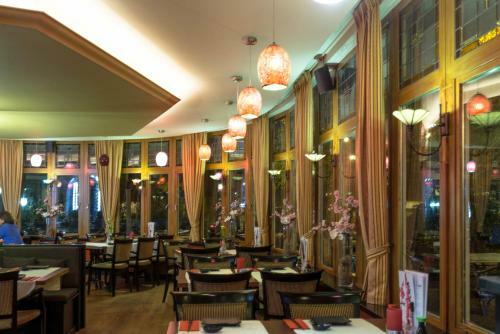 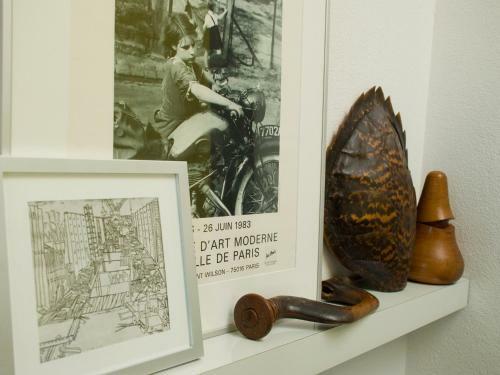 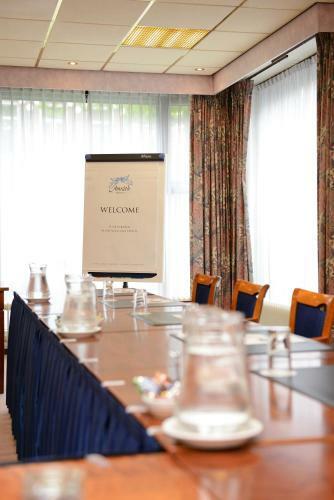 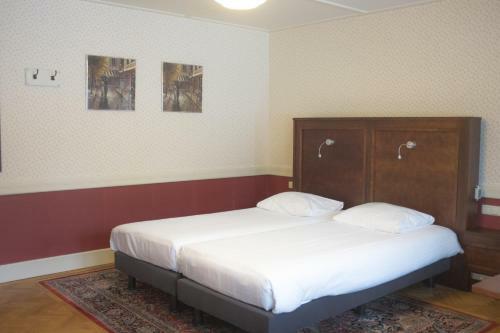 Hotel Konichiwa is located near the academic hospital UMC St Radboud and the Africa Museum. 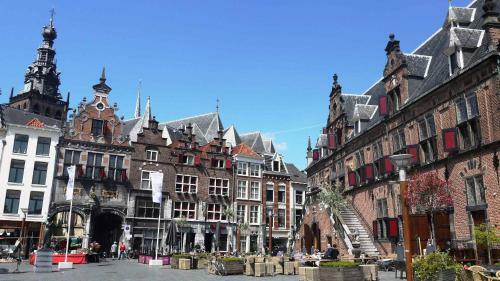 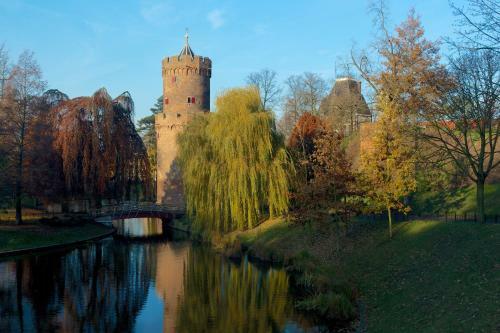 You can also spend an afternoon of shopping in Nijmegen.